I was so tired and unwell that I fell asleep while editing the photos. Anyhow, I managed to keep myself awake tonight despite being very tired so I can finish up this post! Yes, biased girl is biased. 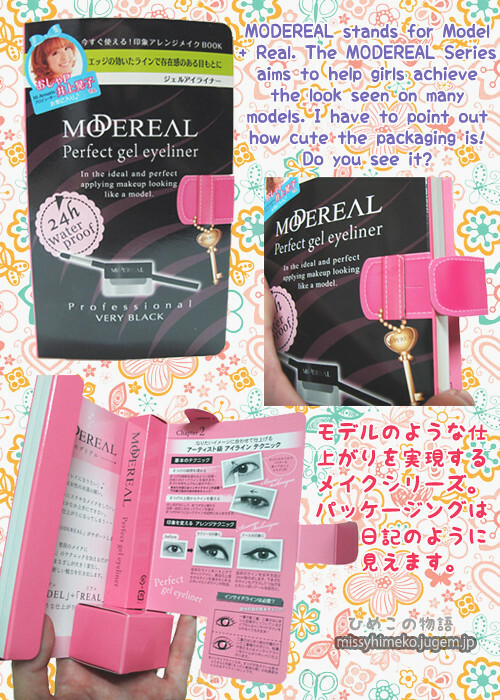 They are DASODA GF Super Eyelash and Perfect Gel Liner from NARIS UP's MODEREAL Series. 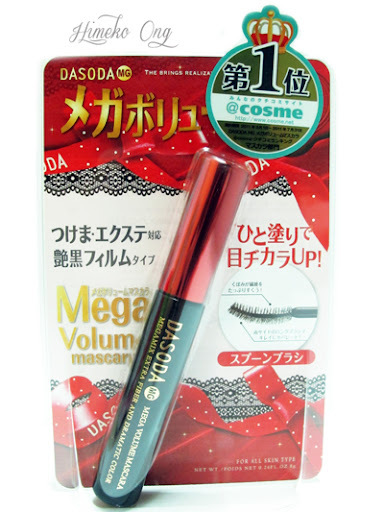 Do like DASODA's Facebook page and NARIS UP's Facebook Page for the latest product releases and promotions! Firstly, today is the last day of 2012! Well, there is one resolution I made which I hope to keep; to blog more about my personal life and stuff besides reviews. I've been so overwhelmed by many things this year that I am just too busy! 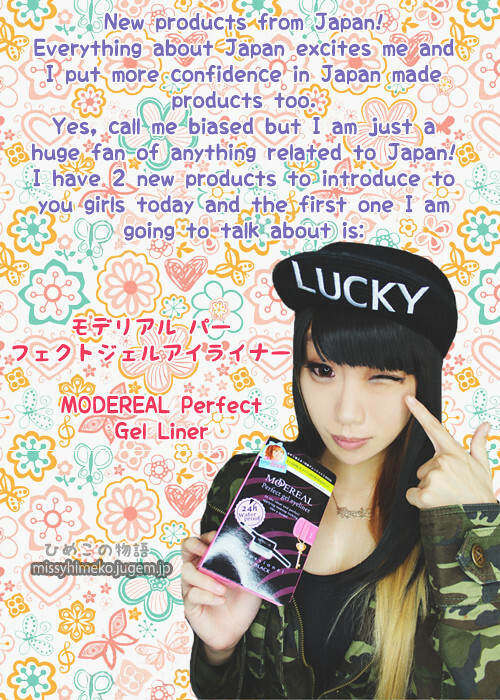 You can see that around April was the period that I went from Gyaru to Ulzzang make up. 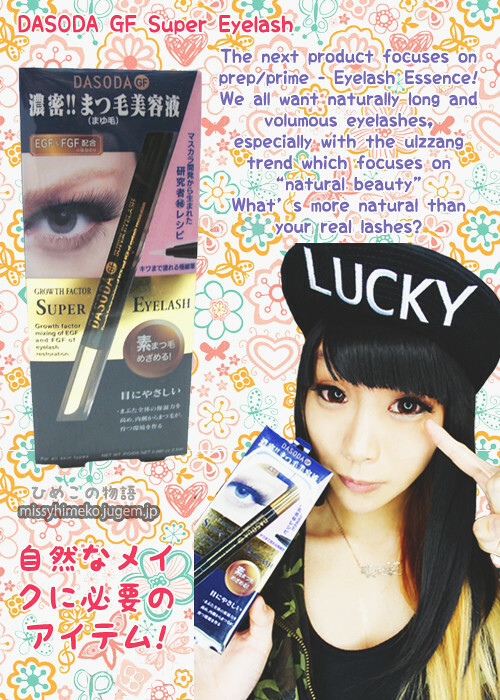 In Gyaru make up, eyelashes are a must! 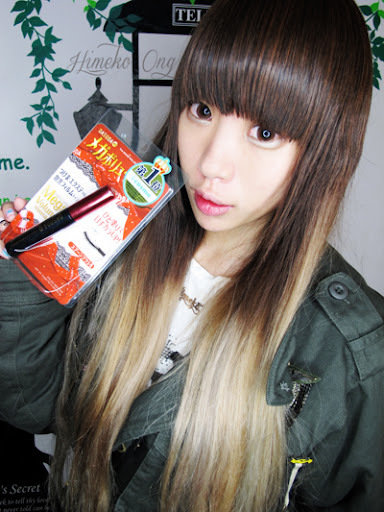 However in Ulzzang makeup, they tend to use mascara instead to give a more natural look. 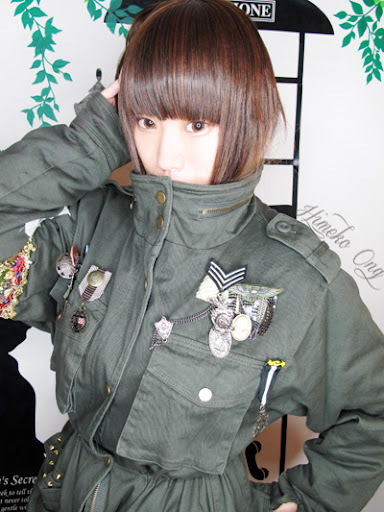 Nowadays, Japan is also catching the "Ulzzang" make up trend and one of the very prominent difference in the two make up style lies on the eyes. 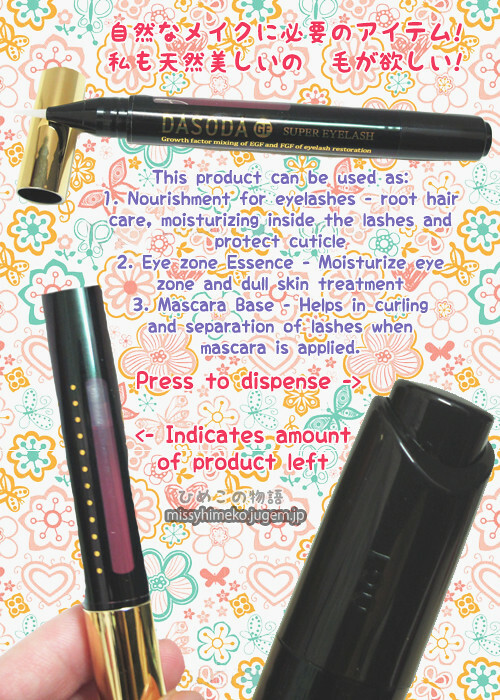 I know how hard it can be to give up the full and long looking lashes given by the use of falsies, therefore you will need a good mascara that can give you those qualities without looking unnatural. 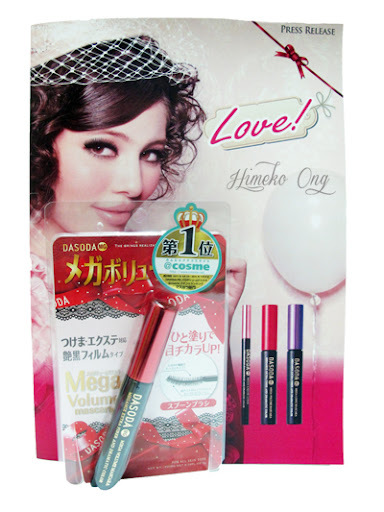 The huge label that says that it was No.1 Mascara on Cosme.net between 2011/05/01 - 2011/07/31 ! In case you don't already know, Cosme.net is a huge deal in Japan; Many Japanese leave/look for reviews there for all types of products! 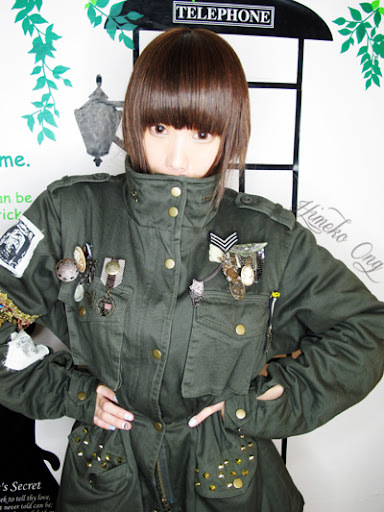 Given that this product was launched in 2011/04/15 in Japan, having reached No.1 so quickly is a great achievement! Looking at the packaging, it's like any other mascara with wand in the tube. Volume Fiber & Volume Powder - instantly transforms the lesser, thin or downward lashes into extra thick, plentiful lashes. Silk Powder - helps to smoothly coat the lash and makes each lash silky and adds more gloss, giving it more volume. Hyaluronic Acid, Collagen, Keratin and Panthenol - make damaged lashes resilient and healthy. Of course, we can't just look at the ingredients to see if the mascara is good. 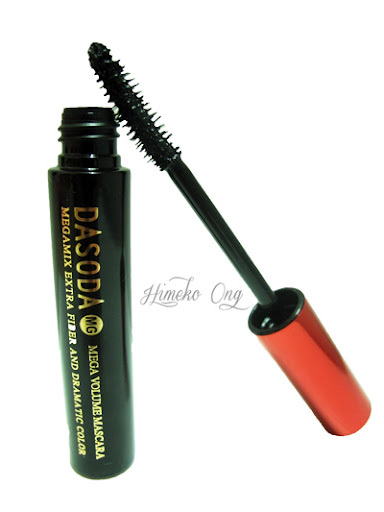 It has a spoon-like brush with an exquisite curve designed for volumizing lashes. The silk powder also helps the mascara to dry quickly [no annoying mascara "remains" on your lids when you blink, which I can vouch for!] 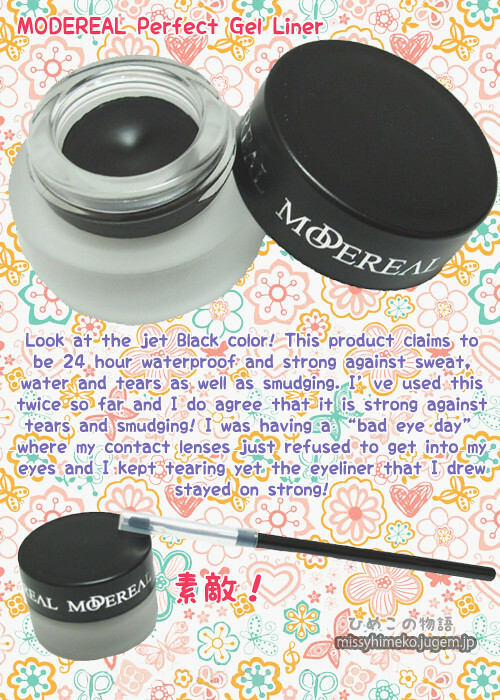 The water-resistant polymer quickly forms a film and keeps the lashes from smudging for hours and the smooth wax resist clumping even when applied in layers. Though waterproof, you don't have to worry about it being a chore to remove as it can be easily washed off with warm water and facial cleanser. This means that it is especially good for eyelash extension users who should not be using mascara remover or cleansing oil on their extensions! Finally, we all know how some companies mark up the prices by a huge deal when they import products from other countries, yes? Fret not because this product is retailing in Japan for 1575 Yen and in Singapore, it is being sold at SaSa for just SGD $25.90! That is not much of a difference in pricing after you convert and compare, which is another plus point I love - I really appreciate companies who don't over mark up their prices! All in all, I will rate this product at 8.75/10. Go grab a tube and put the claims to a test yourself!